This post is a bit of a new one for me. In fact, I haven't really seen anyone do this kind of post before, maybe because even in 2017, there still seems to be a bit of a bad reputation for being Instagram obsessed. As bloggers on Instagram, we know it's not just about the outfit or the eyeshadow, it's about the lighting, the background, the location. A lot goes into that perfect shot and if you take the time to make it right, it can really pay off. I was reading about this in Song of Style's book Capture Your Style (which I highly recommend), where Aimee suggested coordinating your look with your background. 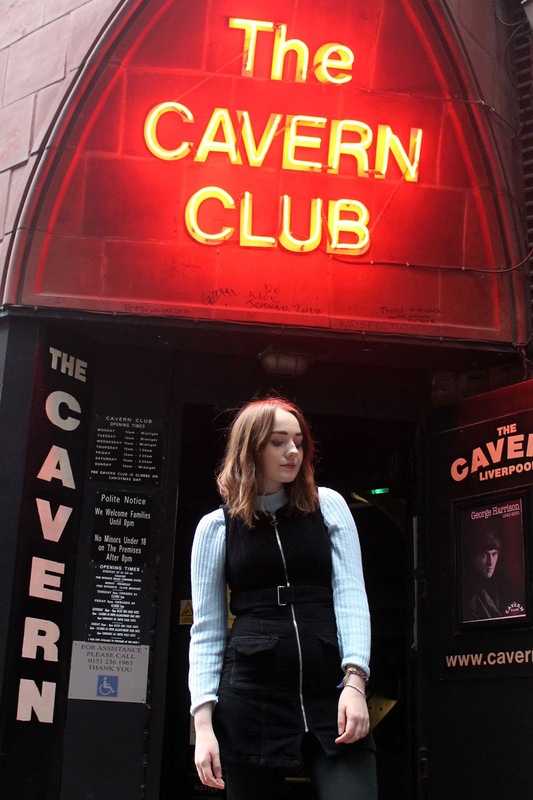 This really resonated with me, and seeing as I want to show off more of Liverpool on my blog, I thought it might be a cool idea for a post to list my favourite locations for Instagram snaps in Liverpool. 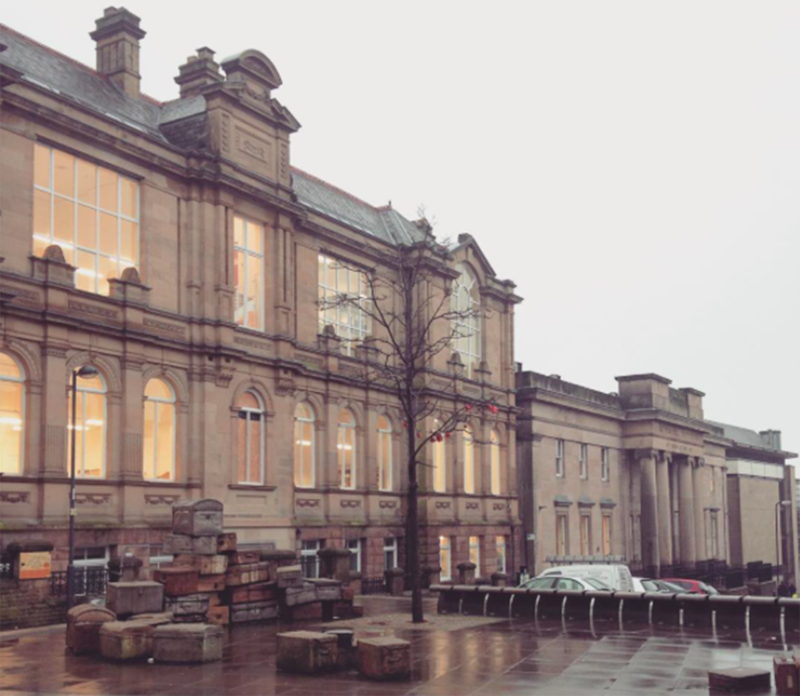 These locations for Instagram are just in Liverpool city centre, and it's by no means an exhaustive list, there's hundreds of great spots both in and outside the city centre, but it's a start. 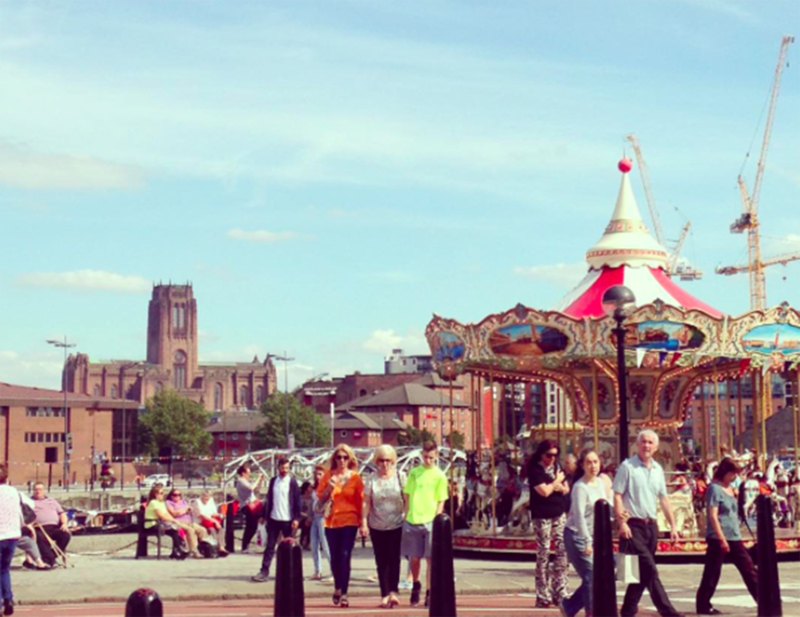 Plus, you might find some cute places to eat, drink and shop in Liverpool along the way. 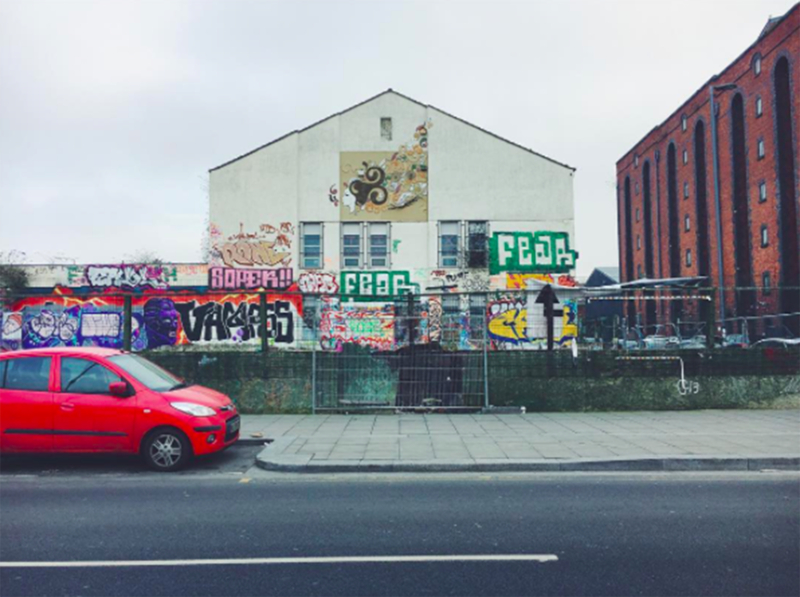 So let's start off with what is currently the most Instagrammed wall in Liverpool right now. Recently, a new restaurant, Love Thy Neighbour, opened up on Bold Street, which happens to be filled with some of the best restaurants in the city. The interiors are kind of LA hipster, with foliage covering the ceiling and pink neon lighting, but the outside wall is where it's at for the snap. 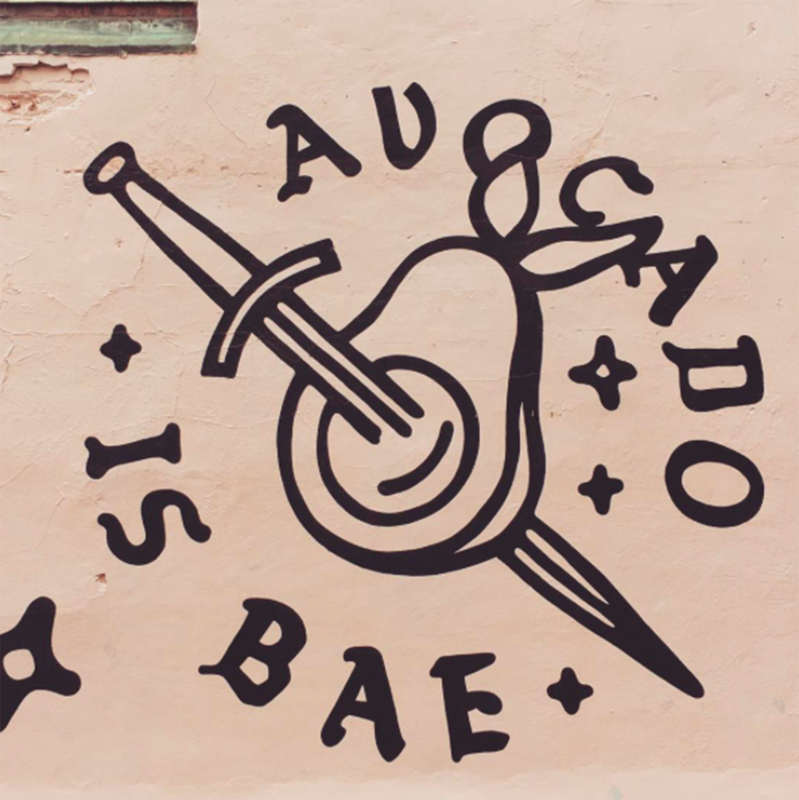 Many Liverpool fashion bloggers have snapped their outfit of the day in front of the pale pink wall, decorated with painted stars and 'avocado is bad' street art. Yep, I told you it was hipster. For those new to the city, the pier head doesn't actually have a seaside-esque pier, but it does have some of the most beautiful architecture in the whole of the UK. Here you can find Liverpool's three graces; the Liver building, the Cunard building at the Port of Liverpool building. This view makes up the most iconic part of the Liverpool skyline, and looks great lit up of a night or even better against a sunshine filled sky. 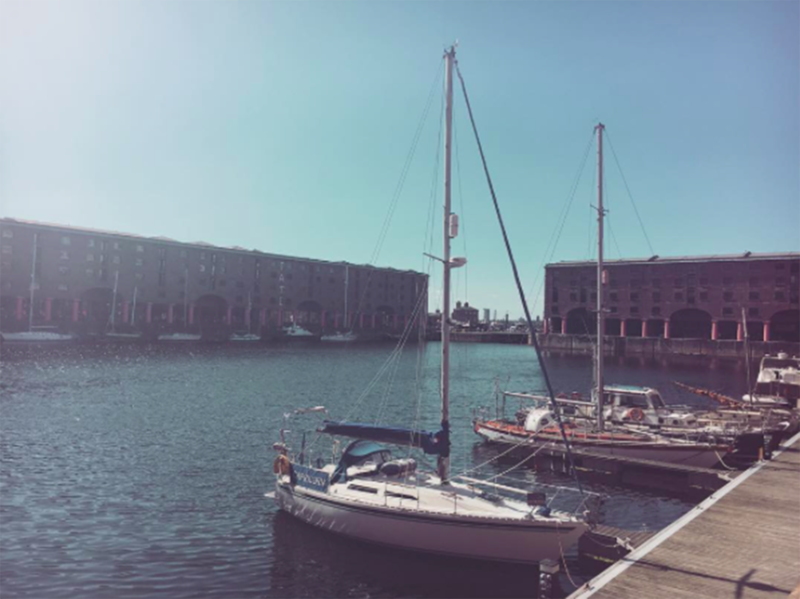 Seeing as it's just next door to the pier head, it makes sense that the next best Instagram location in Liverpool is the world famous Albert dock. This is without a doubt my favourite place to be on a summer day, with boats in the water, the Tate in the corner and those famous red pillars which will always remind me of home. A definite travel blogger favourite, for sure. If you've ever been to Liverpool, the chances are you've either visited Leaf for a cup of tea or been to a gig there. It's a place that's busy from the minute it opens till the minute it shuts, but once you've eventually found a seat, it's totally worth it. Not only are there plenty of teas to choose from, but the interiors are just dreamy. 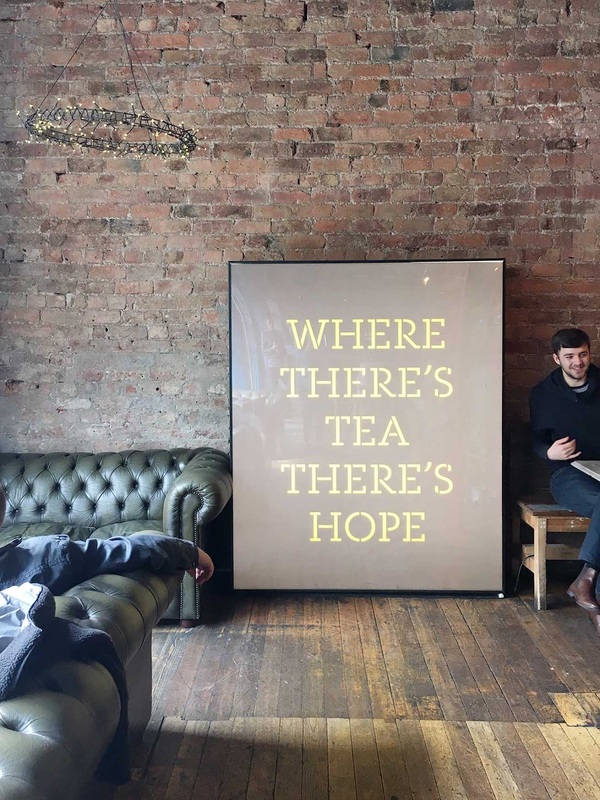 Instagram favourites include the 'where there's tea there's hope' teapot and giant sign on the ground floor. 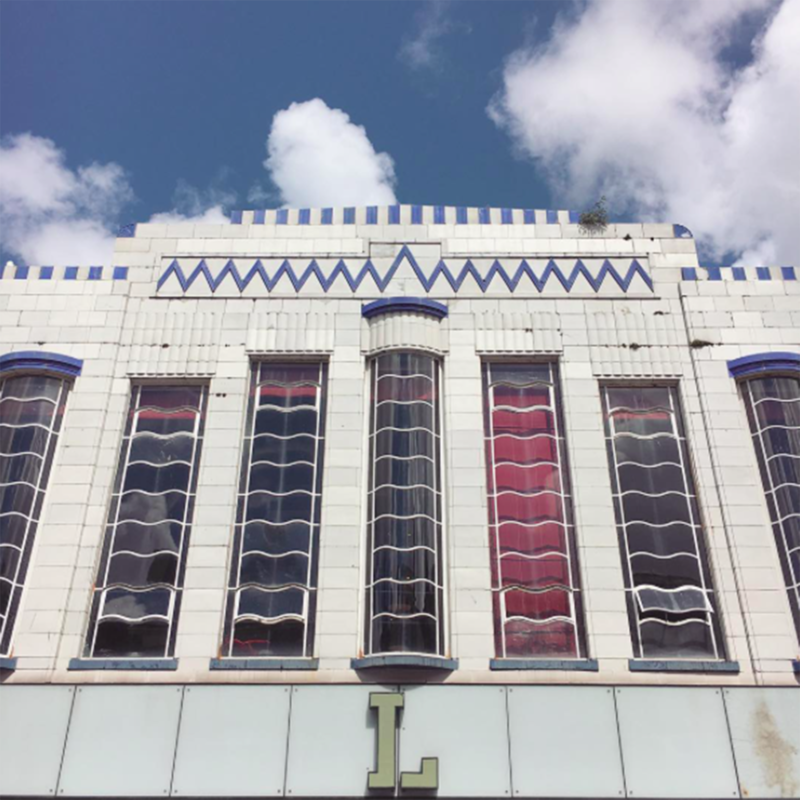 Oh, and don't forget the art deco exterior. Remember in my recent post, the photoshoot I did with Lauren, I talked about my love for the baltic triangle. It is officially the fourth hippest place in the UK, so you can expect lots of street art, hipster coffee shops and even a skate park. It's photoshoot heaven to be honest, with an urban feel, renovated warehouses and even a Muhammad Ali statue, it's got pretty much everything you need for a great Instagram post. Liverpool's Georgian quarter is a huge hit with many a Liverpool fashion blogger, with its beautiful architecture, wide, cobbled streets and cute parks. You could spend hours just roaming the streets admiring the listed buildings, visiting both cathedrals (yep, Liverpool has two of them!) or dining in some of the best restaurants in the city along one of my favourite Liverpool streets, Hope Street. Food bloggers and lifestyle bloggers, you'll adore The Quarter, London Carriage Works and my favourite coffee shop in the city, 92 Degrees. So that was something a little different, wasn't it? I'd really appreciate your feedback on this one, let me know what you thought and if you'd like to see me do something like this again. And I'd love to know what else you'd like to know about Liverpool, so make sure to leave a comment below or tweet me! If you want to see more of my favourite parts of Liverpool, or just more outfit snaps, make sure to come follow me on Instagram.